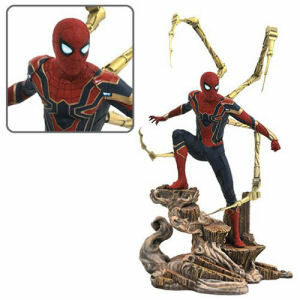 We have Just Sold out of Avengers: Infinity War Gallery Iron Spider-Man Statue. Not to Worry! 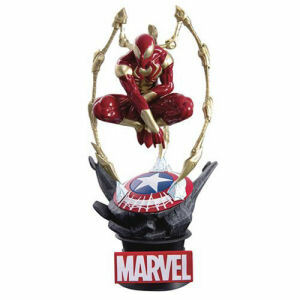 Fill in the Notify me When Available and you will be the first in line for our restock of Avengers: Infinity War Gallery Iron Spider-Man Statue !! 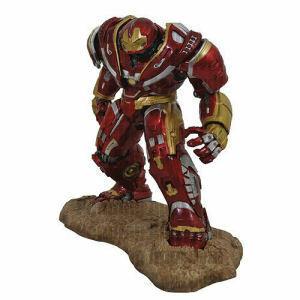 From the Marvel Gallery collection by Diamond Select. 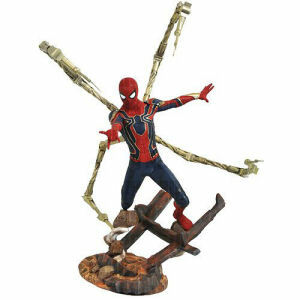 Avengers: Infinity War Gallery Iron Spider-Man Statue. Measures approximately 9 inches tall. 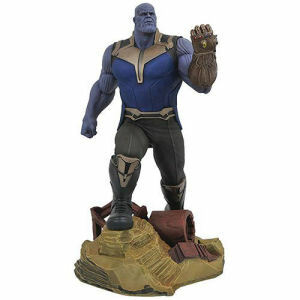 Statue comes packaged in a full-color window box.